Your options for this weekend: go to a presidential rally (or two! ), get to know your garden and/or listen to some tunes. 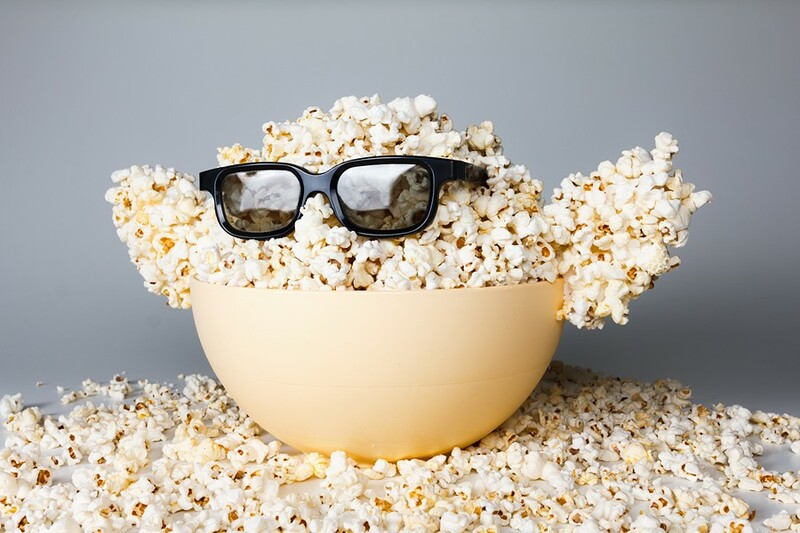 And when that's all over (or you remind yourself that some weekends are meant to be spent at home), grab a movie and some popcorn and make what our stock photo website calls a "smiling monster of popcorn." My goal for the weekend: Finally finish watching the 2015 hits I've been meaning to watch. Spotlight and The Danish Girl, here I come.